Bromley Mountain, formerly called Big Bromley, founded in 1937-38 by Fred Pabst, grandson of Captain Pabst founder of Blue Ribbon Pabst Beer. 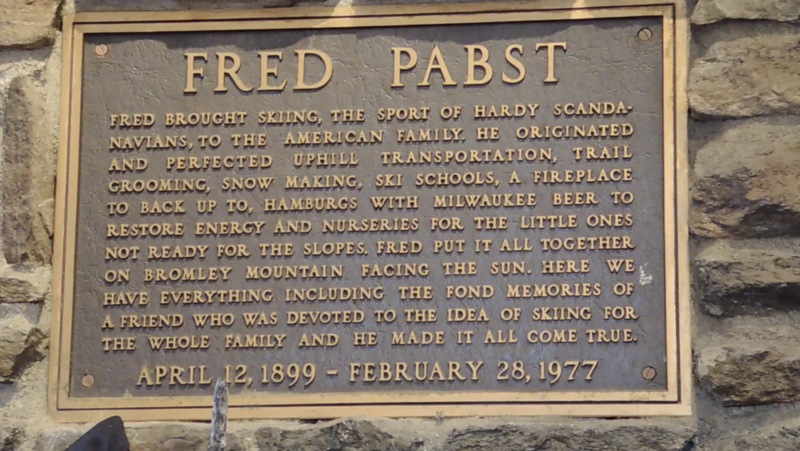 Fred Pabst’s passion for adventure led him to trade in a life behind a desk, for creating a ski resort, 17 in fact. The hardest part was getting skiers to these mountains, and for this reason he finally decided to settle on Bromley. 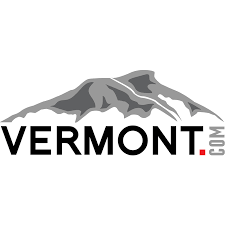 Its location, close to the Southern Border of Vermont, would ultimately make it a popular destination for skiing and riding. 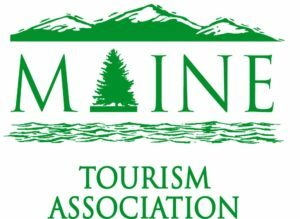 Ranked by Ski Magazine in 2014 as one of the top 3 “kid friendly” resorts in the East, it was a must for Alba Adventures to check out. 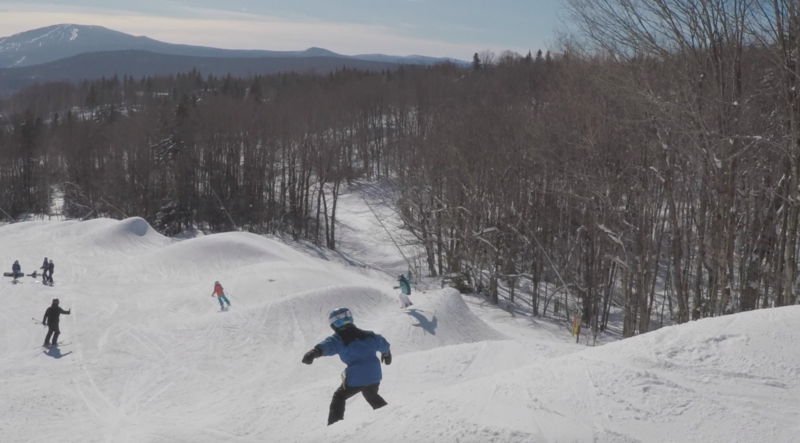 We are always excited to check out a new mountain and Bromley was no different. We arrived on our usual Friday night almost an hour earlier than our usual commute. 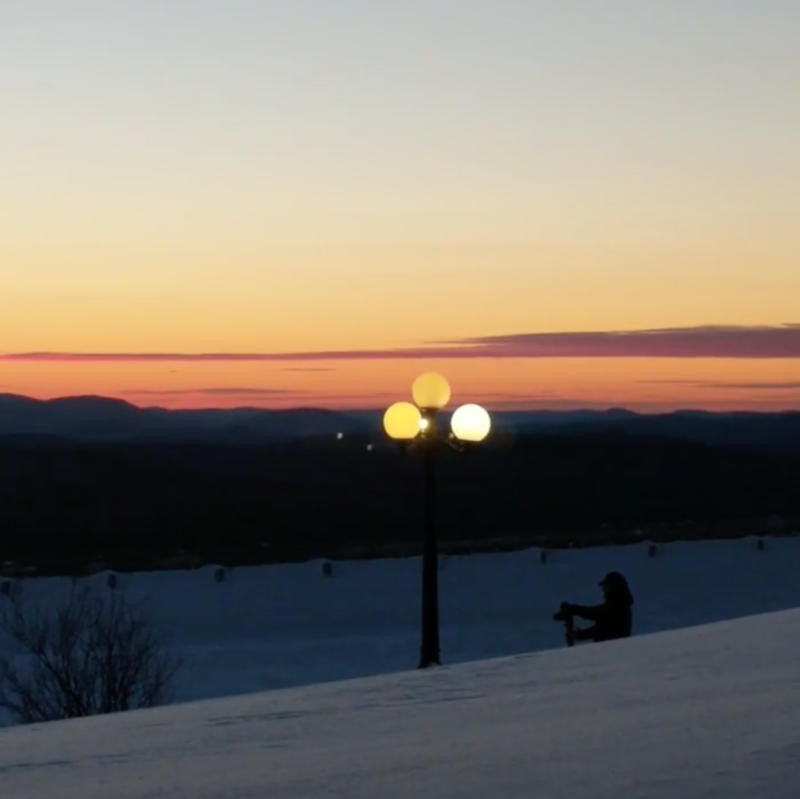 We check into The Lodge at Bromley, a European style hotel that sits at the base of Bromley Mountain. We were kindly greeted at the front desk by Rob, who offered some very helpful tips for our stay. With only two days to film our story, we waste no time in getting organized for the morning. 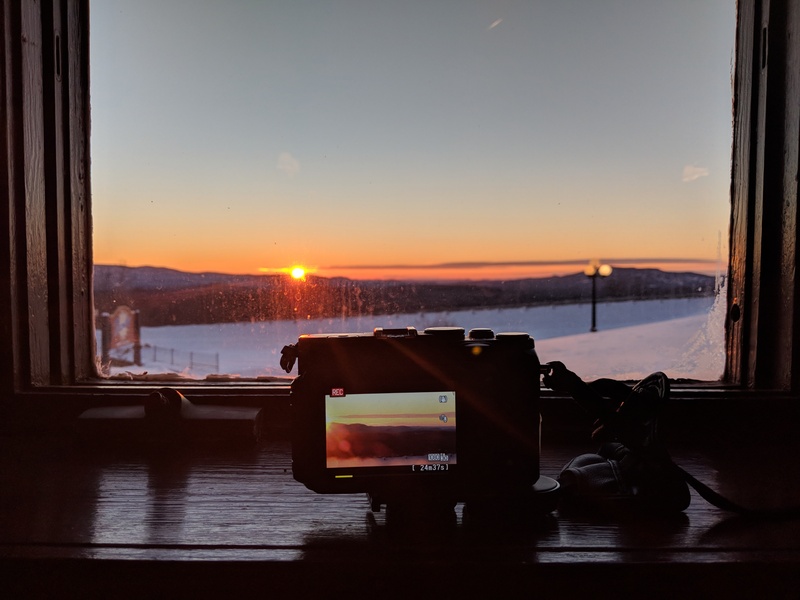 Our day would start early, as we wanted to catch the sun peaking over the horizon, to showcase the views you get skiing at the “Sun Mountain”. Lucky for us, we only had to travel downstairs to Butterfield’s, the hotels’ main restaurant, which was already setting up for breakfast. Even though they were not officially open, they offered us coffee, which we desperately needed in the wee hours of the morning. We set up our cameras, and caught some of the pre-dawn glow. It certainly was a beautiful sunrise. We were not sure exactly where the sun was going to come up, so unfortunately our main camera cut off half of the sun. Ray outside in the cold filming B-roll, while I relaxed warmly inside getting mine. 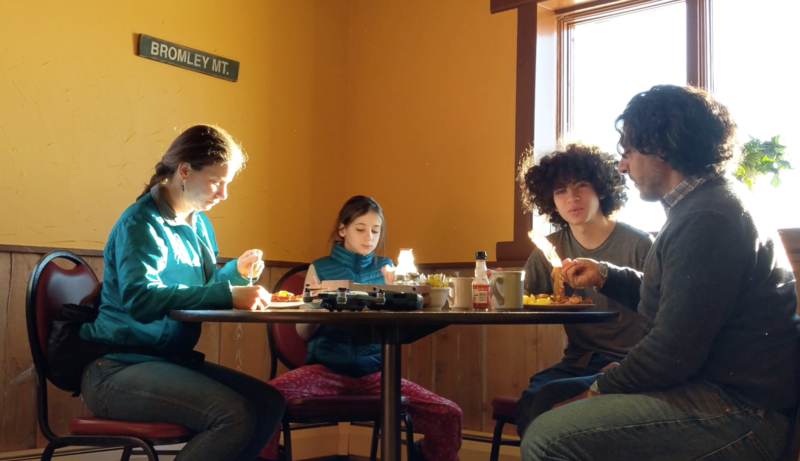 Once the sun, and the kids were up, we filled up on breakfast at Butterfield’s. With our room slopeside, it easy for us to boot up and ski right from our room. 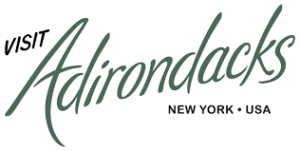 The ski in/ski out room was an excellent option for us, however The Lodge at Bromley offers different room configurations to suit your families’ needs. One of 5 Cameras we used to film “Sun Mountain”. You can see how 1/2 of the sun got cut off. We wanted to do a time-lapse, but this shot proved to be unusable. Sandro setting up the skis right from our room. Headed up The Sun Mountain Express, with the sun shining directly behind us. 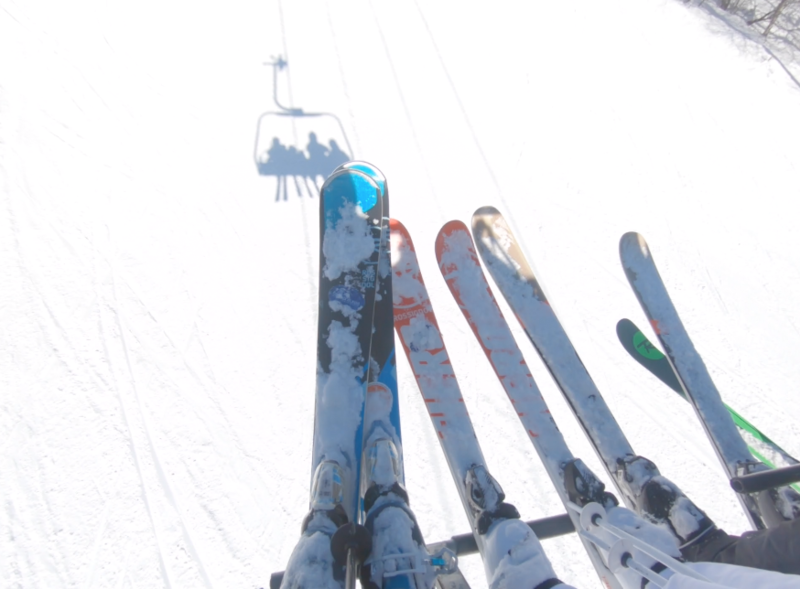 We skied over to the main chairlift The Sun Mountain Express. 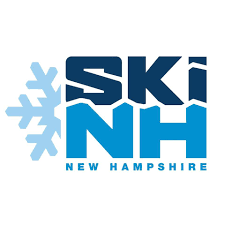 From the summit there is a variety of options for all levels of skiers; we were pleasantly surprised to find almost 100% of the terrain open and that we would be able to experience fully what Bromley had to offer. 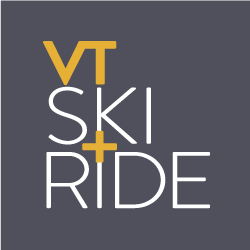 For our first run we chose Upper Twister, which runs parallel to The Sun Mountain Express. It was a nice warm-up run, and allowed us to get a feel for the mountain and the snow conditions. We were amazed by the quality of the snow, not only had the mountain’s snowmakers blown lots of it, Mother Nature had left a nice amount a few days prior. 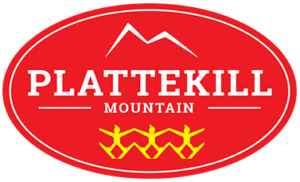 Perhaps it was not that at all, but the the oats and winter rye, Pabst started planting back in 1947, that allowed the slopes to lay smooth, with only four inches of snow. Whatever it was, considering what we had skied on a week earlier, we were happy to find no ice patches or crud, on what we thought would be the most popular run. After warming our legs up, we headed towards the glades. One of our favorites was Avalanche Glade, which has a nice even pitch and some nicely spaced trees. 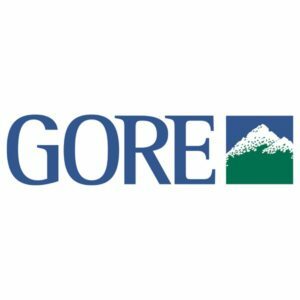 It is a great run for those who are able to do most Black Diamonds, but may not be comfortable skiing tight trees with steeper terrain. Sandro and Nevada at the Entrance of Upper Twister. Ray getting some B-Roll (Magic Mountain in the Background). Later in the afternoon we met up with John Guiffo, from Ice Coast Magazine. We had to bring him back on Avalanche Glade, because we loved it that much. 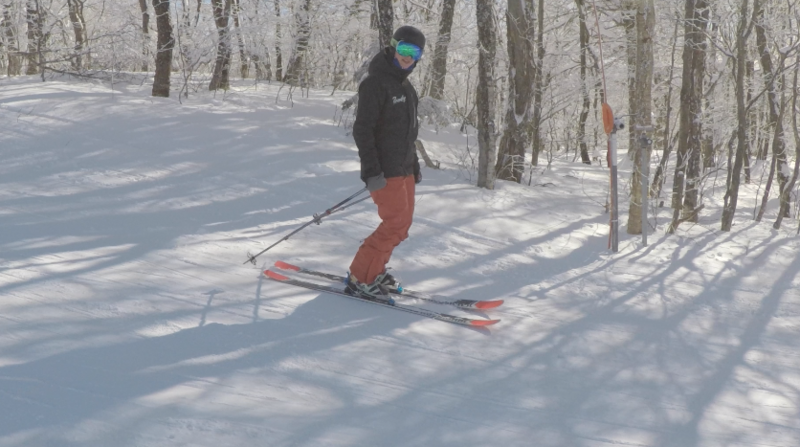 We also were able to meet up with Bromley’s Janessa Purney for a few runs. We wanted to try The Plunge, considered the hardest run on the mountain, but it was unfortunately closed. Despite The Plunge being closed, we were able to do Orion Glade the next day, which we found to be the most challenging run we skied while there. Orion Glade is located on the west side of the mountain, where you will find the Pabst Blue Ribbon Quad. The PBR Quad no lift lines and gives access to mostly advanced terrain, with only one completely blue trail on the map called Pushover. On Sunday afternoon we discovered a good cruising run that can be accessed from either lift. The combination is Corkscrew to Upper East Meadow, which is the very first run at Bromley, that was originally accessed by a single tow rope back in 1937! 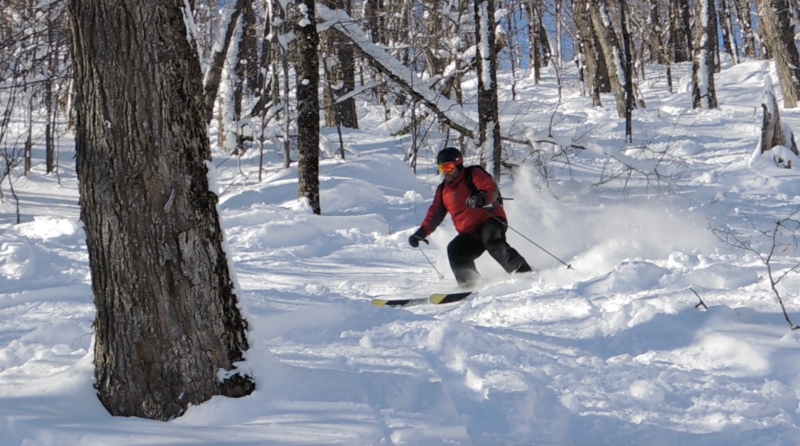 John Guiffo from Ice Coast Magazine on Avalanche Glade. Sunday we met up with the Cardella and Park Families. While filming them we were able to do a few cruisers we might not have done on our own; featured on Run Around and Lower Boulevard. It was an extra bonus that the Bromley snowmakers had made huge whales for us to have fun skiing over. Hitting the Whales with the Cardella and Park Families. 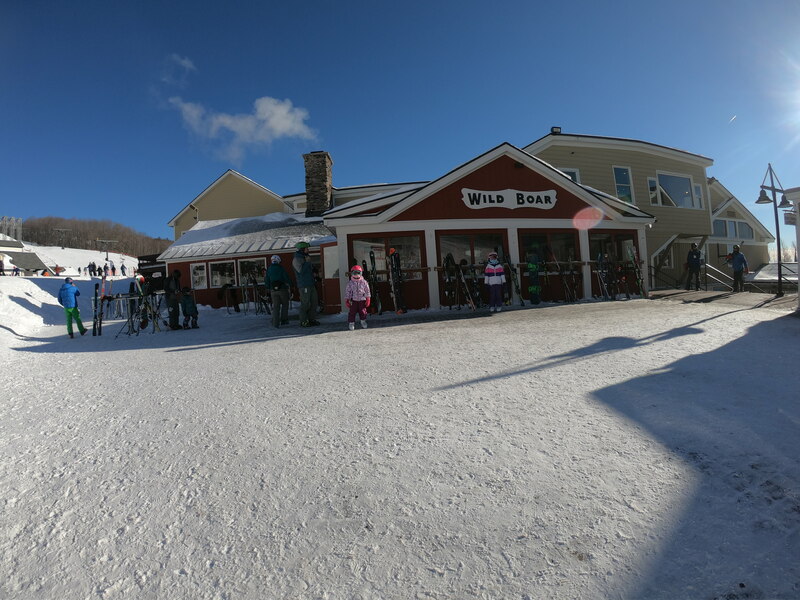 A weekend at Bromley would not be complete without checking out the base-lodge and having a meal at the Wild Boar Tavern. Offering not only refreshing drinks for apres, but also hearty meals to satisfy our two hungry kids. Thank you Savannah Strom for treating us. Bonfire where they often make S’mores for the kids in front of the Wild Boar Tavern. Pictures from Left to Right Savannah Strom, Alicia, Sandro, Nevada and Ray. 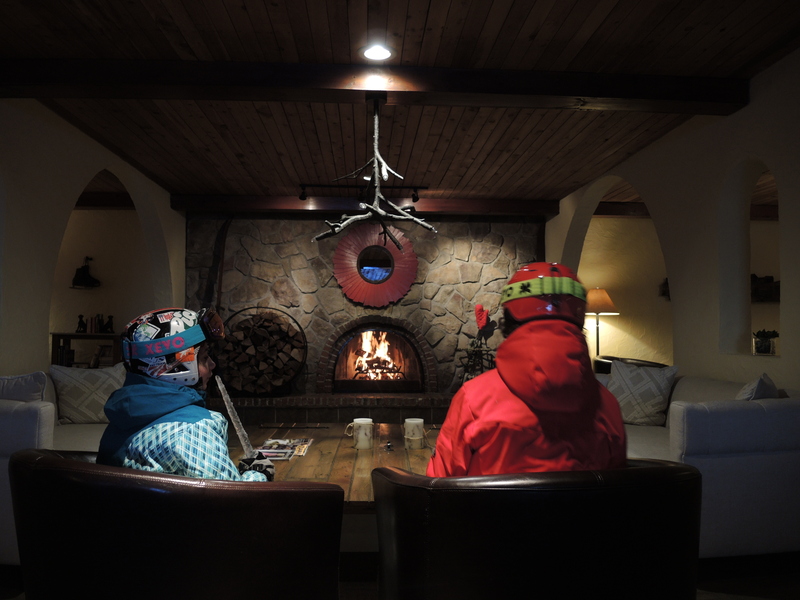 Nevada and Sandro warming up by the cozy fireplace at The Lodge at Bromley. Anybody that has skied the Northeast knows how cold it can get. 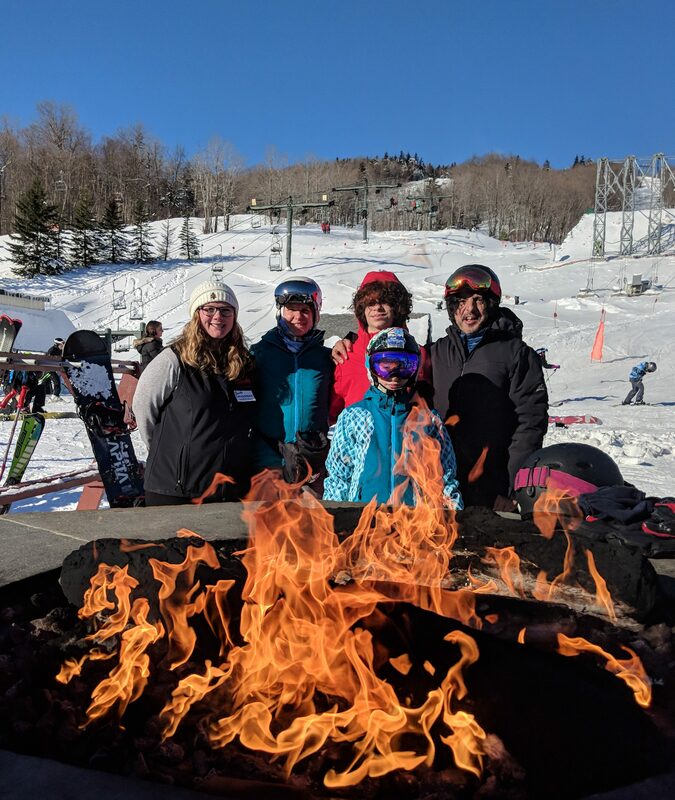 It does not matter which run you take on Bromley, you are sure to get a good dose of sun all day and you are sure to feel 10 to 15 degrees warmer on those cold days. 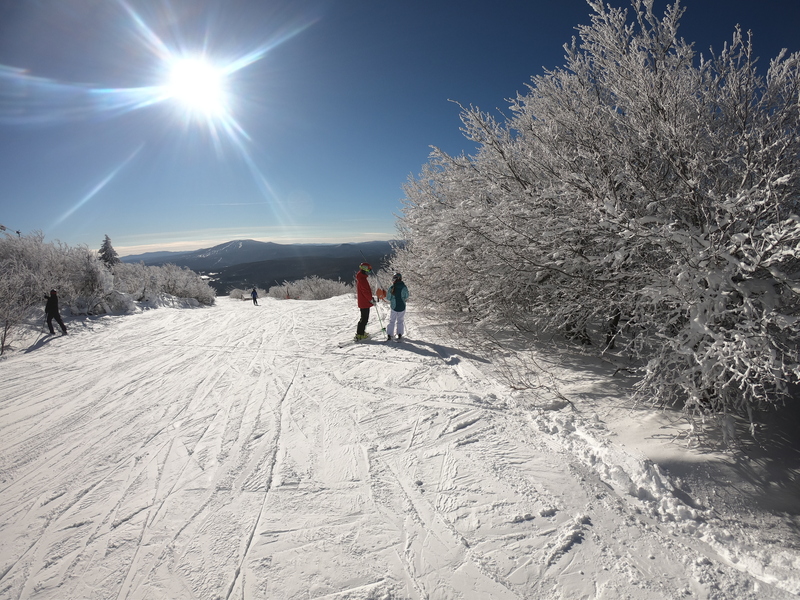 Bromley Mountain is a must for any family wanting a fun ski weekend, in The Green Mountain State.